Following hot on the heels of the transformational Our Dream Launch is Our Dream 2…..yep the team from Benchmark is collectively imagining a future…….and it is looking bright. 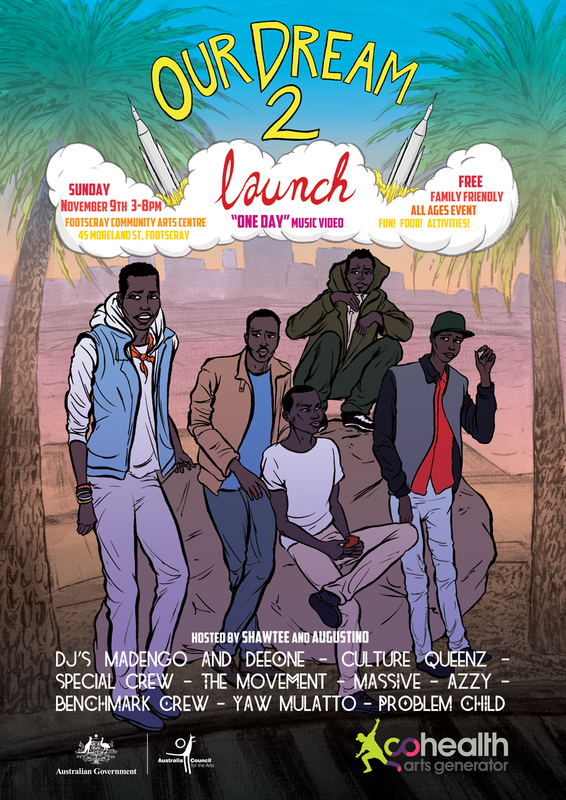 Join us to launch our new posse track One Day and to witness the talent and spirit of the African community in the West. Nobody came away from the first Our Dream event unchanged…..you just had to be there…..